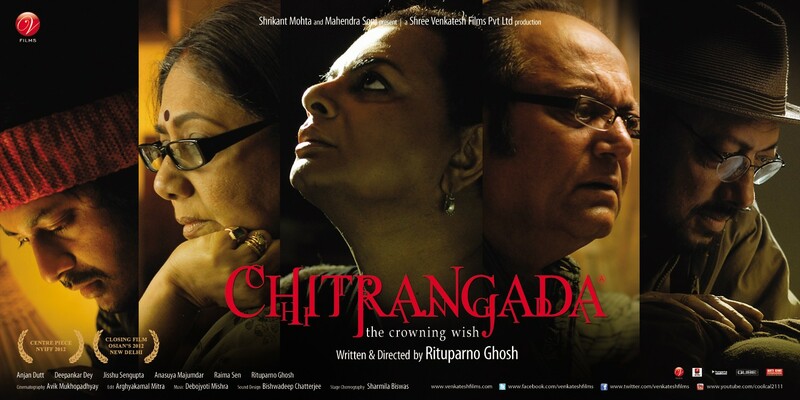 Chitrangada The Crowning Wish is a 2012 Bengali-language film written and directed by Rituparno Ghosh. The film premiered on 25 May 2012 at the New York Indian Film Festival. The film is based on the story of Chitrāngadā from the Mahābhārata. It tells the story of a choreographer who is struggling with his gender identity.